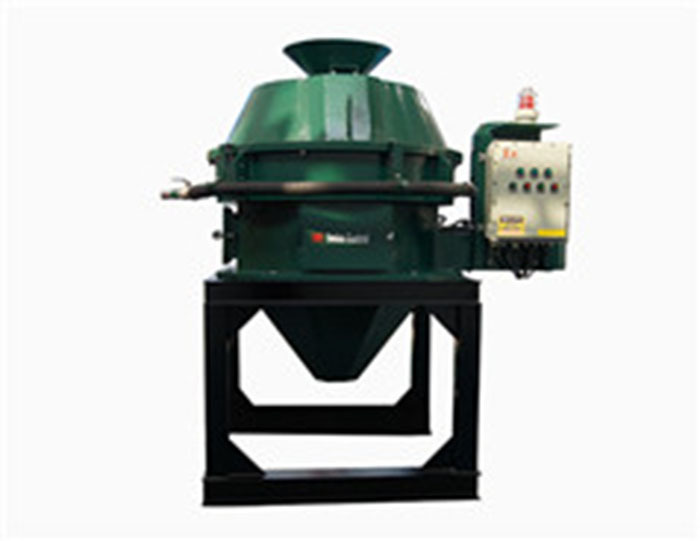 Shale Shaker is used in the drilling liquid first phase purification in petroleum exploration and exploitation. Two styles are available: Linear motion Shale Shaker, and Balanced Elliptical Motion Shale Shaker. But the linear motion shale shakers are warly received by domestic and foreign clients. 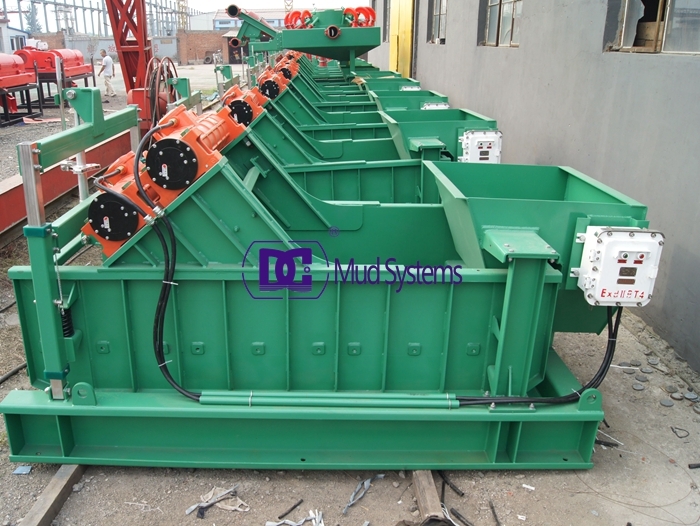 DC Solid control is a professional manufacturer of all kinds of shale shakers, yesterday, we finished the procution of the 6 sets shale shaker for Kazakhstan clients used for oil and gas drilling. 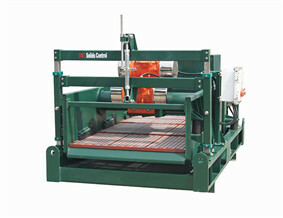 DCS700-3 Linear Motion Shale Shaker is designed for various solid conditions. With advantages of high G-force, wide screen area, cost-effective, Linear motion shale shakers is an ideal facility to separate the drilling fluid in petroleum industry. 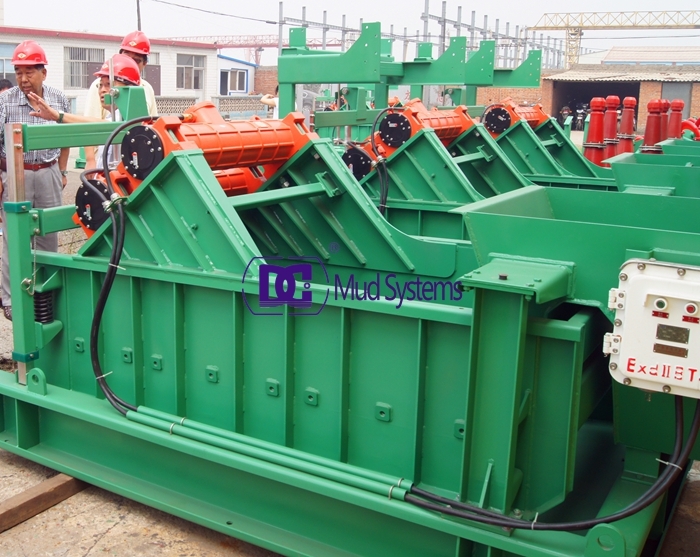 Its function is removing the bigger drilling cuttings in the drilling mud. 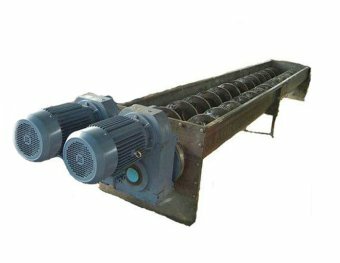 Usually in one set solids control system, there are two sets of linear motion shale shaker on the mud tank, one set using, the other set in reserve. We offer models available in scalping, desanding, and desilting configurations. Our optional Adjustable While Drilling (AWD) shaker deck angle adjustment is available on most shaker models, which allow you to adjust your deck angles very quickly and easily.